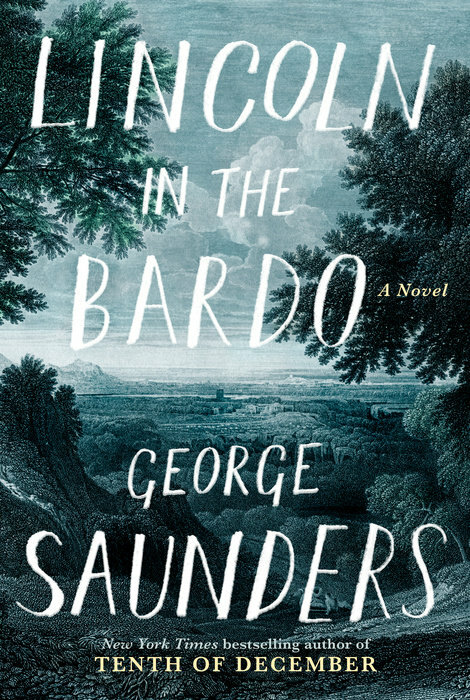 From that seed of historical truth, George Saunders spins an unforgettable story of familial love and loss that breaks free of its realistic, historical framework into a thrilling, supernatural realm both hilarious and terrifying. Willie Lincoln finds himself in a strange purgatory, where ghosts mingle, gripe, commiserate, quarrel, and enact bizarre acts of penance. Within this transitional state—called, in the Tibetan tradition, the bardo—a monumental struggle erupts over young Willie’s soul. Lincoln in the Bardo is an astonishing feat of imagination and a bold step forward from one of the most important and influential writers of his generation. Formally daring, generous in spirit, deeply concerned with matters of the heart, it is a testament to fiction’s ability to speak honestly and powerfully to the things that really matter to us. Saunders has invented a thrilling new form that deploys a kaleidoscopic, theatrical panorama of voices—living and dead, historical and invented—to ask a timeless, profound question: How do we live and love when we know that everything we love must end? 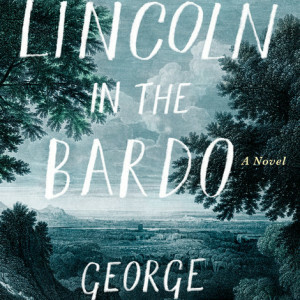 Stay informed about books like Lincoln in the Bardo and more from Penguin Random House.